Simon Peter Njoroge has worked in the aviation sector over the last four and a half years. 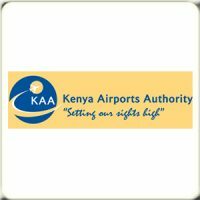 In his role as airport operations manager he has been instrumental in the operational delivery of three new airport terminals at the Jomo Kenyatta International Airport. He is an ORAT expert and a project management specialist. He has had more than twenty years work experience in diverse industries namely agriculture, maritime trade, oil and gas and medical services in Kenya and abroad. 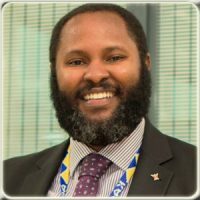 He holds an MBA from the Strathmore Business School and is presently pursuing a PhD in business administration at the University of Nairobi.